Hungary For a Proper Driven Pheasant Shoot? 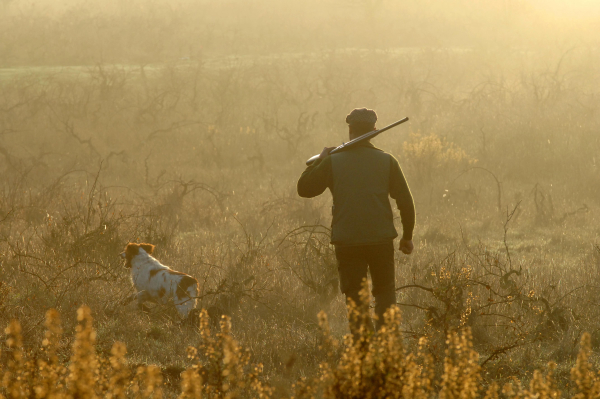 The latest offering from Bestwingshooting.com brings a new opportunity for those who travel the world with shotgun in tow; a driven pheasant hunt in Hungary December 3-7, 2019 for $3399. It is certain to be a luxurious hunting adventure. Located 140 miles from Budapest, Castle Hercegasszony is the hunting venue where you will enjoy four nights and two full days of shooting. The package includes transportation to and from the airport in Budapest, 70 birds per gun and 8 boxes of shells, shooting license, insurance, field lunch, transportation in the field, and personal assistant/interpreter to make your hunt go as smoothly as if you were in South Dakota. In addition, you will also be treated to a day of tourism in Budapest. Not included are $30 per extra bird and shells, alcohol, and tips for your loader. Hungary has a great hunting tradition and how often do you have a chance to stay in a castle anyway? john@bestwingshooting.com or 443-624-8719.